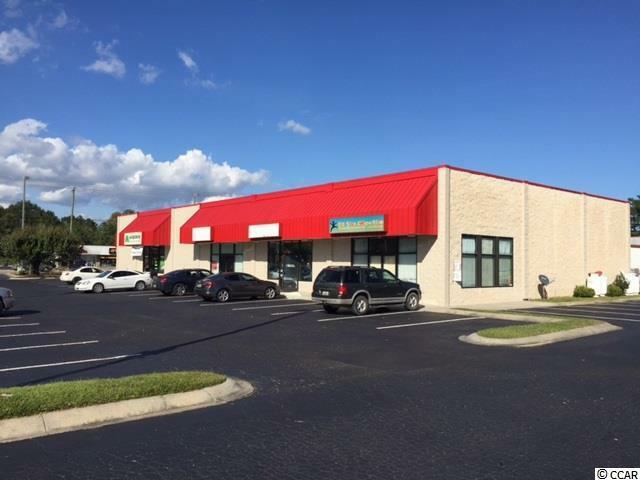 Socastee Plaza is a retail center on Socastee Boulevard (Highway 707) in the heart of the Socastee area. 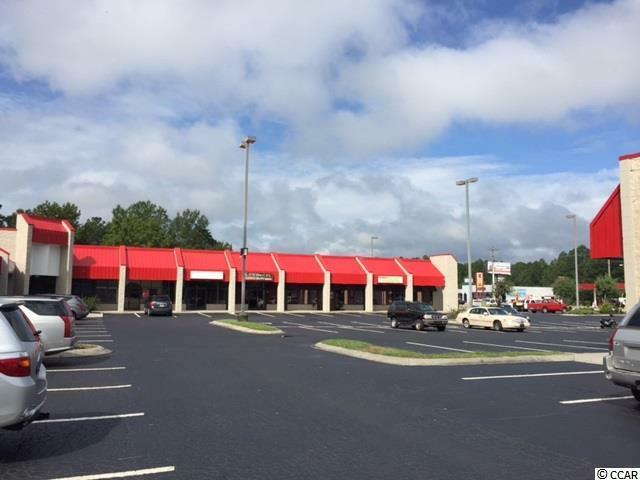 There is a total of 33,700 square feet of retail/office space in this center (16 units). This center has several restaurants. The property has a new roof. The front facades and buildings have been repainted. LED lights have been installed. The parking lot has been re-sealed and re-striped. 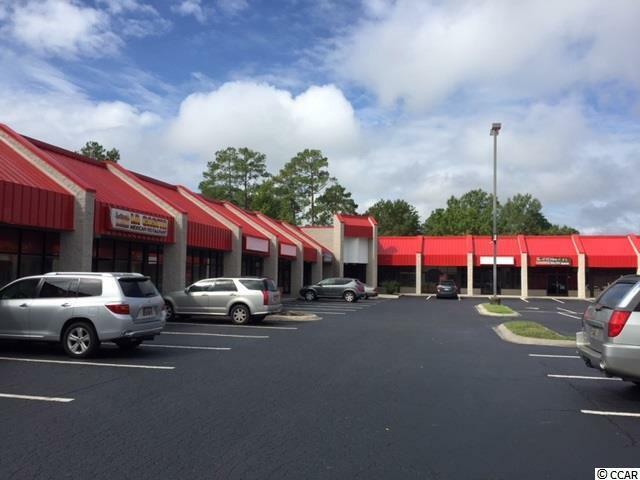 Various size units are available for lease. This 6,131 square foot unit could be divided into two units: 4,235 square feet and 1,896 square feet. Square footage is approximate and not guaranteed. Tenant is responsible for verification.